It may have struck a chord with gamers and critics alike when it released on Friday, but Assassin’s Creed Odyssey physical sales are down almost 26% on its predecessor, Assassin’s Creed Origins. Although it’s important to point out, there are a few caveats that help to explain this otherwise significant and vaguely alarming short-fall. The most obvious thing to note is that current sales figures focus entirely on physical not digital copies of the game. Digital sales made up roughly 35% of Origins’ sales and, as more and more people opt to purchase their games via the PlayStation or Xbox Stores, it’s likely a similar (if not greater) percentage of those who bought Odyssey did so via these online platforms. In addition, Odyssey has also released in pretty close proximity to Rockstar’s western juggernaut, Red Dead Redemption 2. 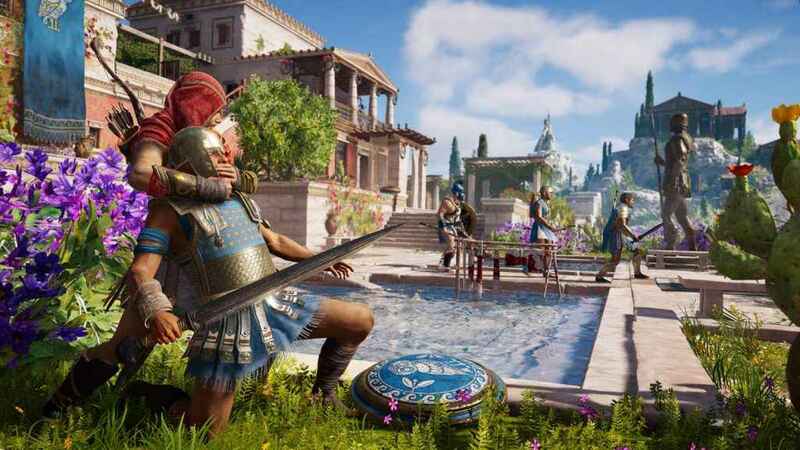 It could well be that a number of those who’d usually buy the latest iteration of Assassin’s Creed on day-one, are waiting to complete RDR2 first, before they begin their journey through Odyssey’s sprawling recreation of 5th century Greece. 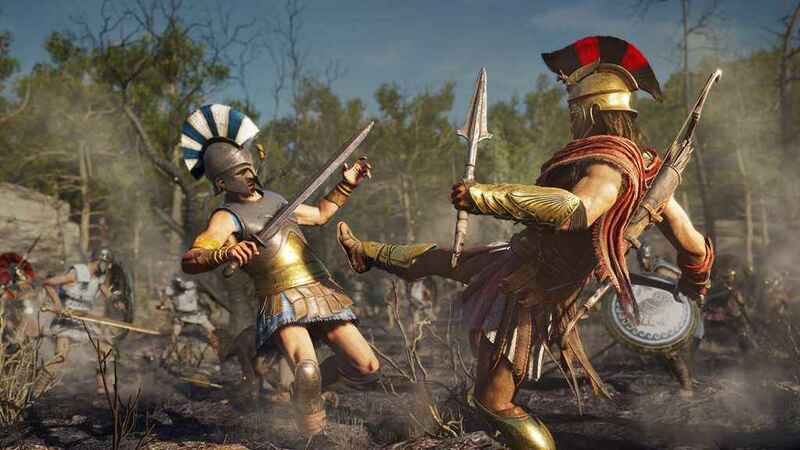 Ubisoft’s Assassin’s Creed Odyssey released on the 5th October 2018 to rave reviews. Indeed, PSU’s John-Paul Jones went so far as to call it the best in the entire series and one of the finest open world experiences money can buy. With Assassin’s Creed Odyssey, we see the series finally delivering on that promise, turning in not just the best game in the series, but a thunderous and muscular open-world adventure the likes of which we haven’t seen for a good long while. If you’re a fan of Assassin’s Creed, or just massive open world adventures in general that have choice, spectacle and longevity at their core, then Assassin’s Creed Odyssey is an absolutely essential triumph that you really shouldn’t miss.